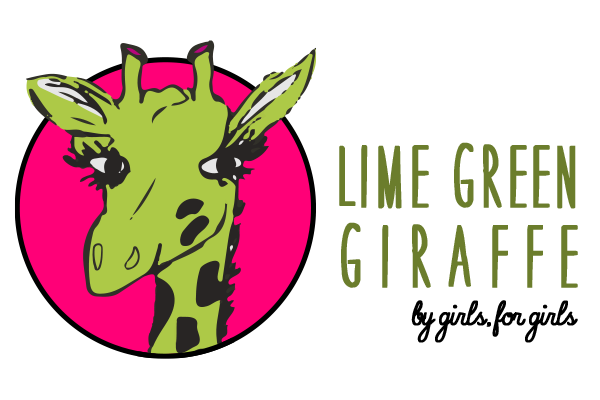 The Lime Green Giraffe Photography Editor Emily B. was invited to capture the Girl Scouts of Greater Atlanta's annual Volunteer Leadership Conference. The Volunteer Leadership Conference took place at the The Cobb Galleria Centre on August 1, 2015. 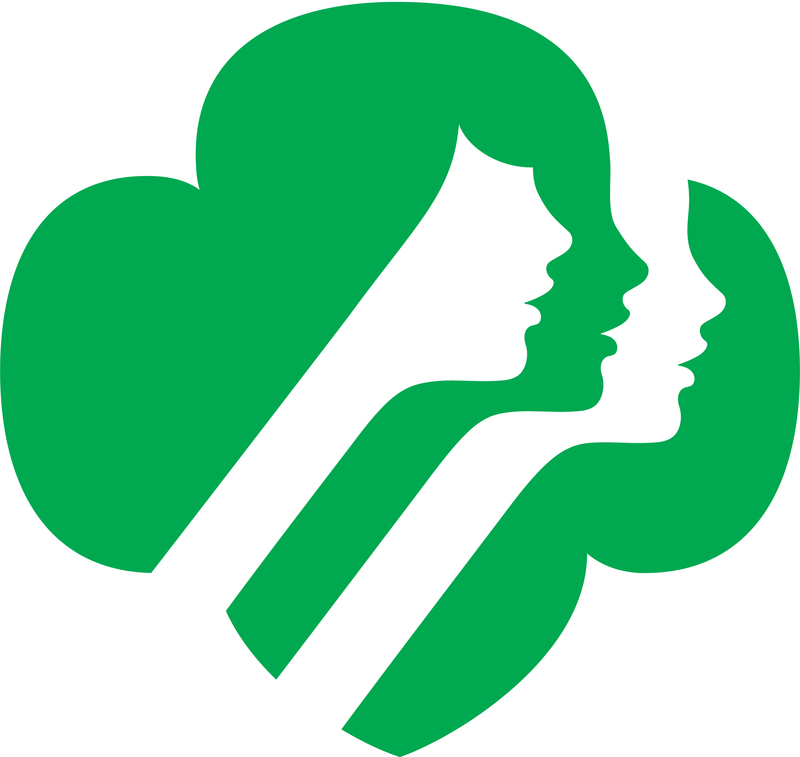 The day long event for adult volunteers included an award ceremony, workshops and face-to-face discussions about key Girl Scout programs.